Adobe used to make a nifty little program called Dimensions, which allowed for the positioning of multiple primitive 3D objects within a single 3D space, with boolean operations enabling the creation of more complex models (all of which could be exported as 2D vector objects). I admit to having a minor meltdown when this software was discontinued in 2004, my only alternative being Adobe’s rather painful set of 3D tools in Illustrator. 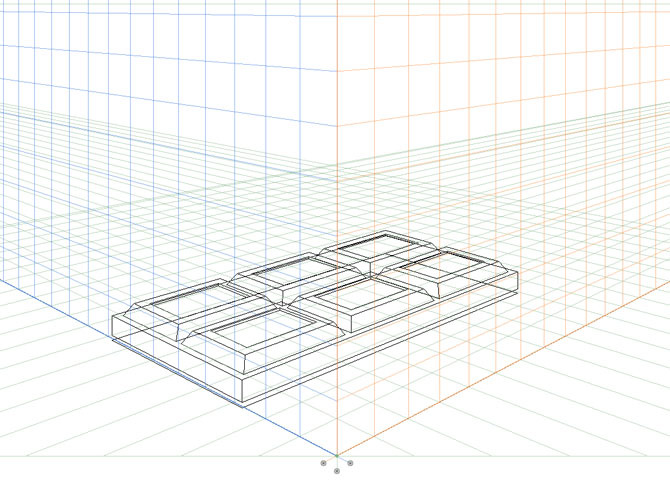 Over a decade later and Illustrator’s 3D tools are still very frustrating to use, but there is another solution to the tricky problem of making 3D vector images: the perspective grid tool. With its numerous grid-lines and assorted controls, it’s an imposing-looking tool that often gets ignored as a result, but it is surprisingly simple to master and can be an invaluable aid for adding that extra dimension to vector drawings. 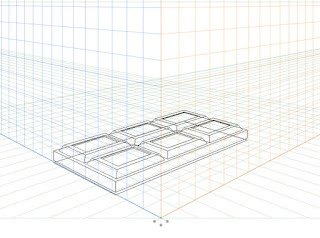 Snapping to the three planes, all shapes and graphics conform to the same set of vanishing points (which can be predefined), allowing for the building of convincing 3D objects. Shading must be added manually, but the results can be very effective, and far less tricky to modify (if you’ve ever expanded an Illustrator 3D shape, you’ll understand just how fiddly they can be). 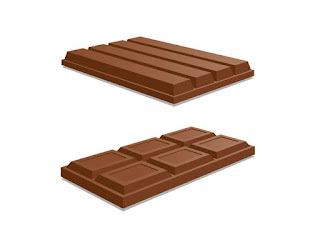 With just a little practice, I was able to throw together a pretty decent bar of chocolate and a Kit Kat (I must have been peckish), neither of which would have been possible using Illustrator’s basic 3D tools. It might be a while before I tackle a 3D Taj Mahal (as my colleague Chris kindly suggested), but perhaps a small house won’t be out of the question for my next challenge. Brett Harrison is one of Purple's senior designers with a passion for illustration. Having worked with Purple for a number of years, his experience and knowledge of all things creative means that he is a valued member of the art team, delivering innovative and eyecatching work for our clients with his illustrations always being well received.